For all those ladies searching for a perfect faux leather handbag, the search is over. 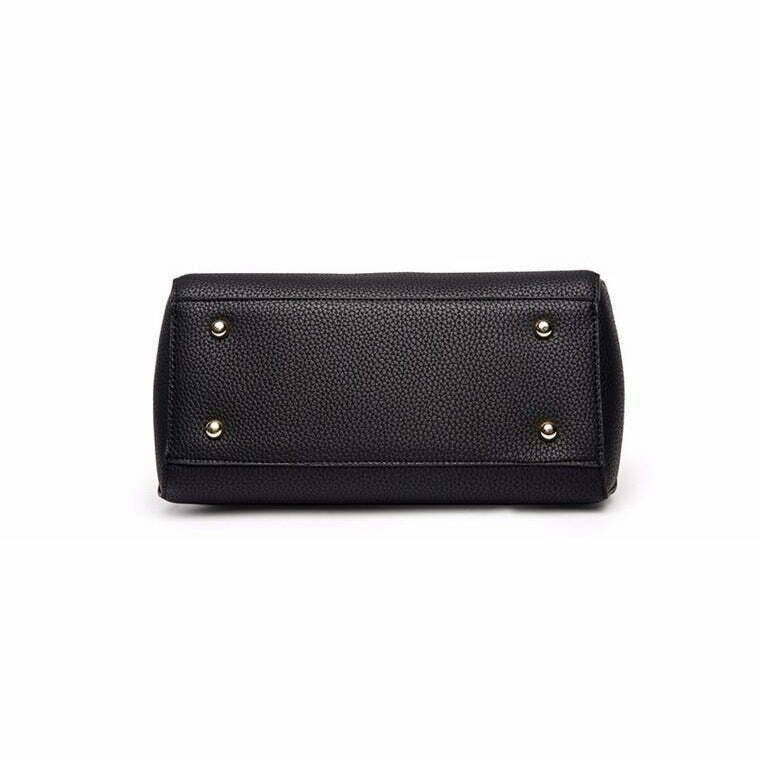 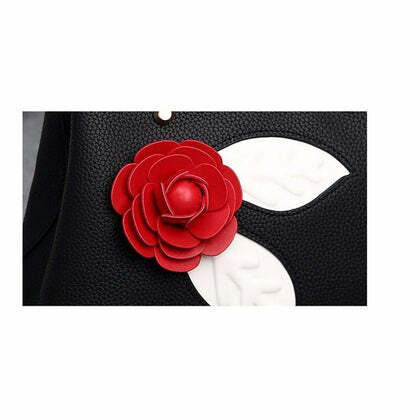 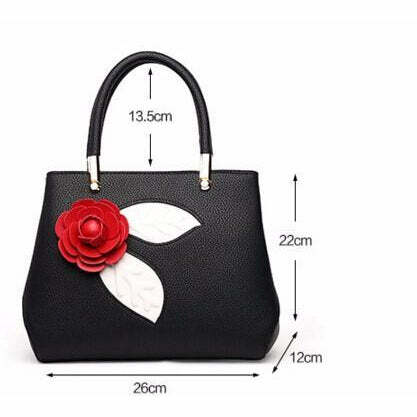 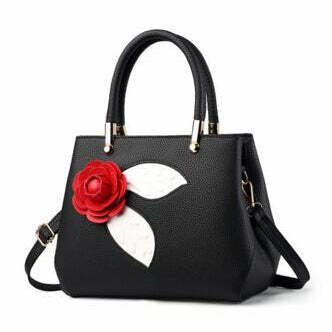 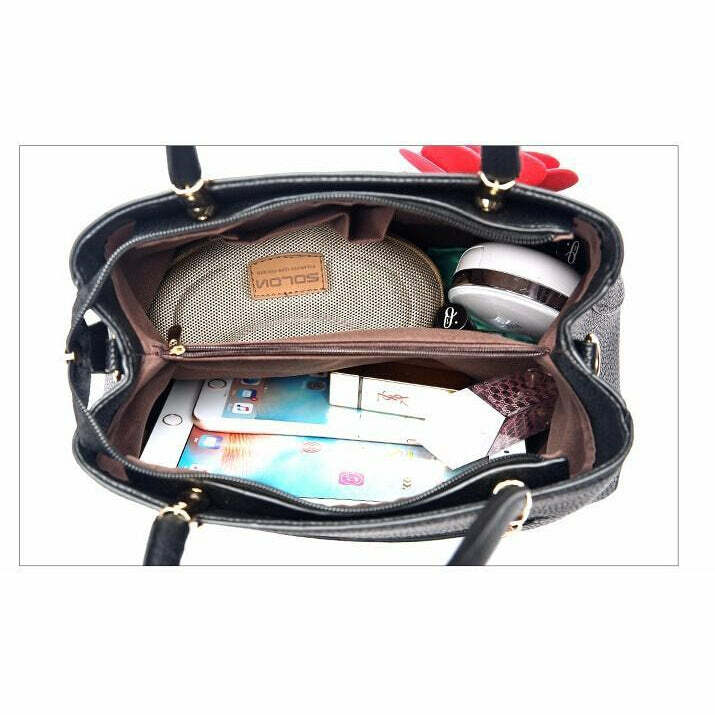 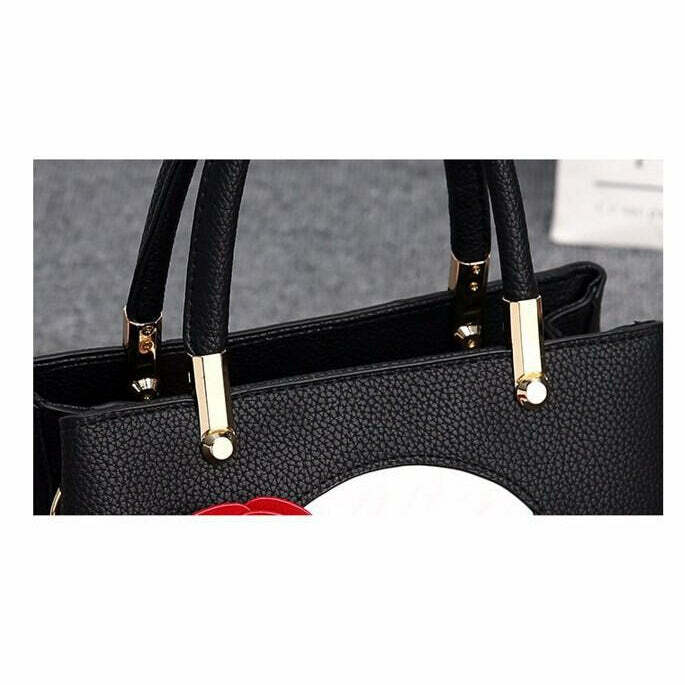 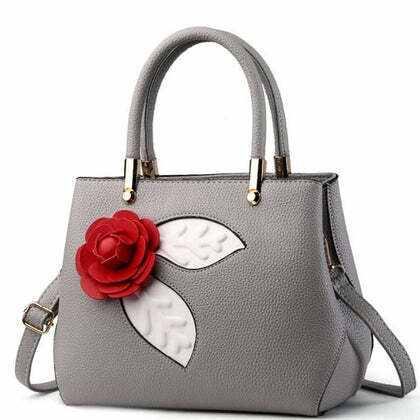 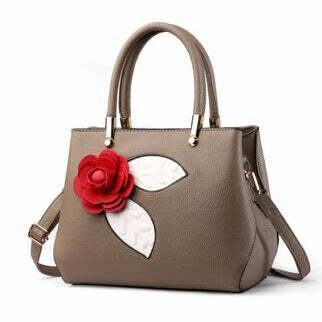 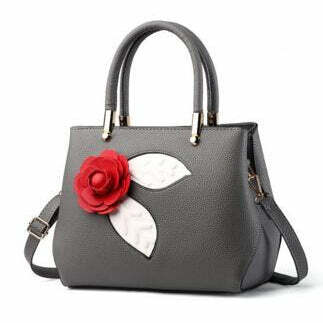 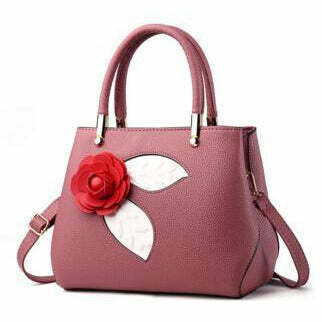 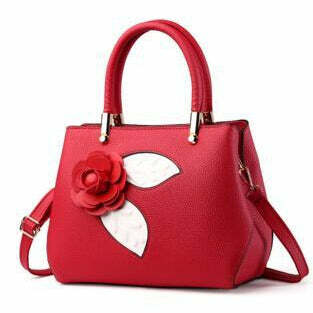 This is an ideal purse to screams style and elegance. 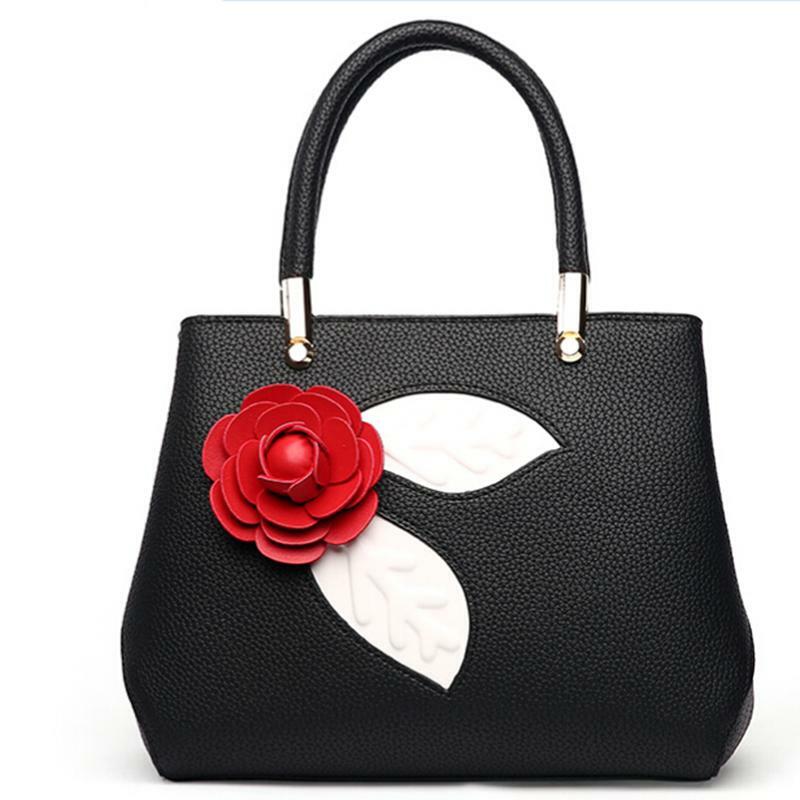 The stunning bag from Leather Skin Shop accentuates your appearance to a whole new level. The exterior is adorned with an attractive flower pattern. 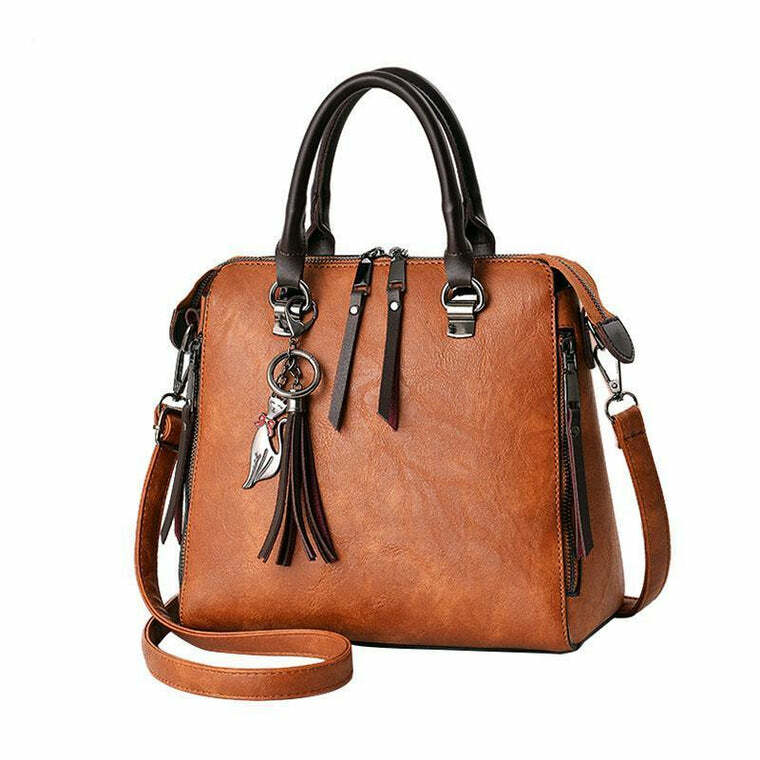 Two different handles suit your versatile daily needs. 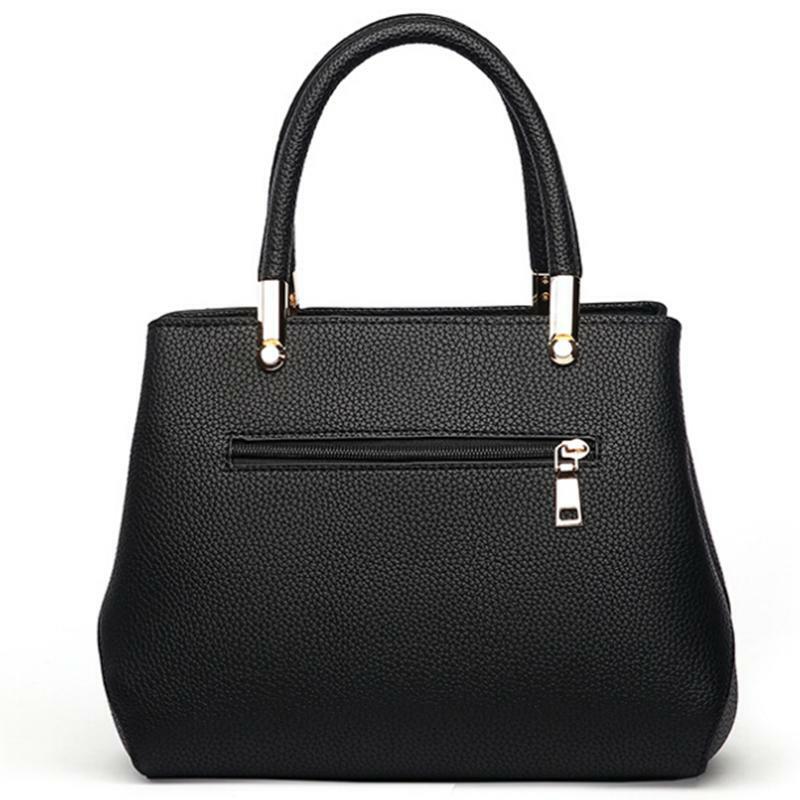 High- quality grab handles transform this handbag into a handy tote to help organize your personal belongings. 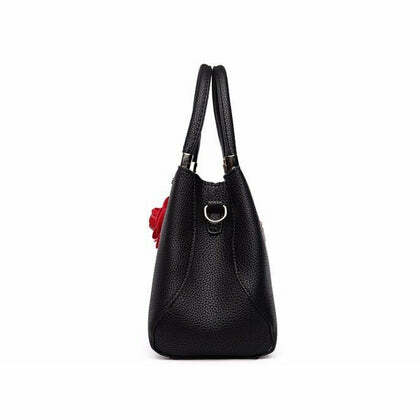 And the adjustable shoulder strap can provide a cross-body drape. 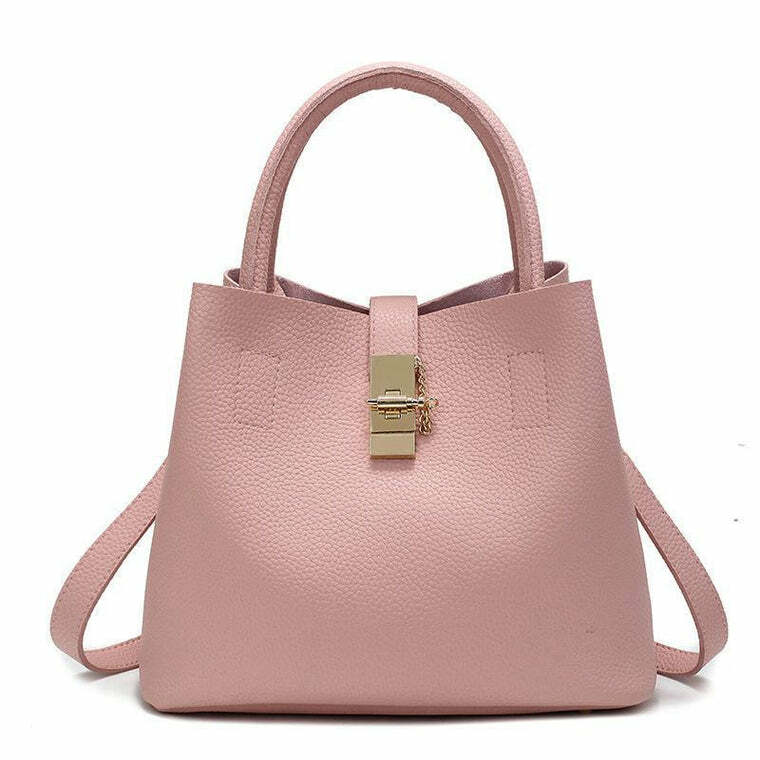 The best news is that it’s available in a range of playful colors, from deep blue, black, wine red, dark grey, light grey, pink and khaki. 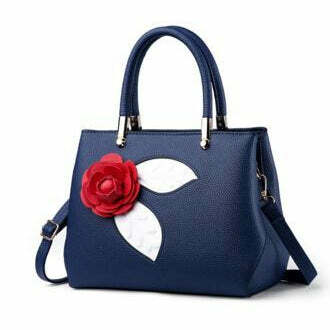 So now you have a matching accessory for each outfit. 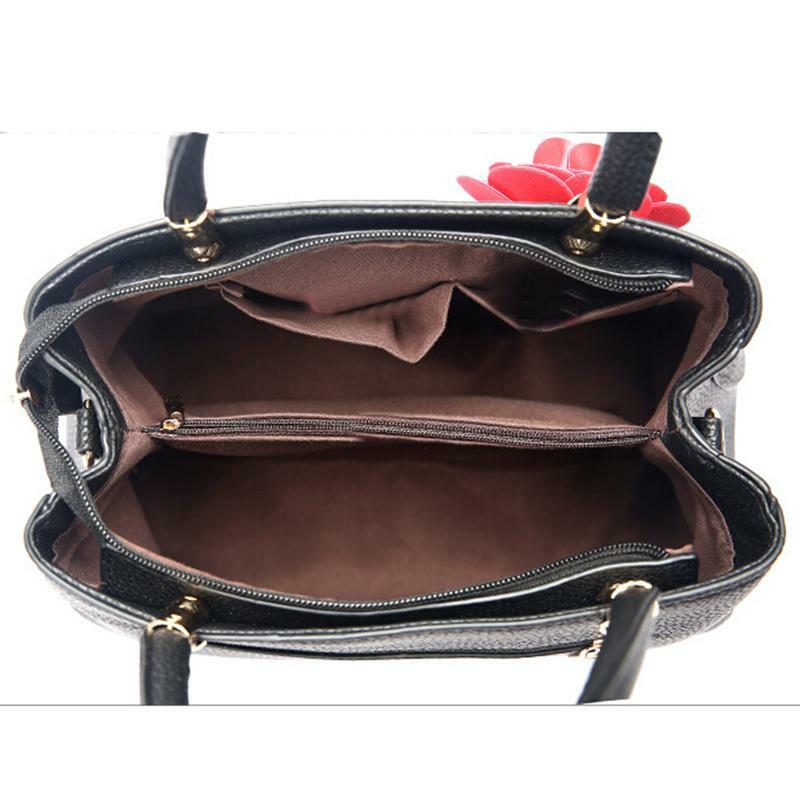 The interior lining is made with durable polyester fabric.